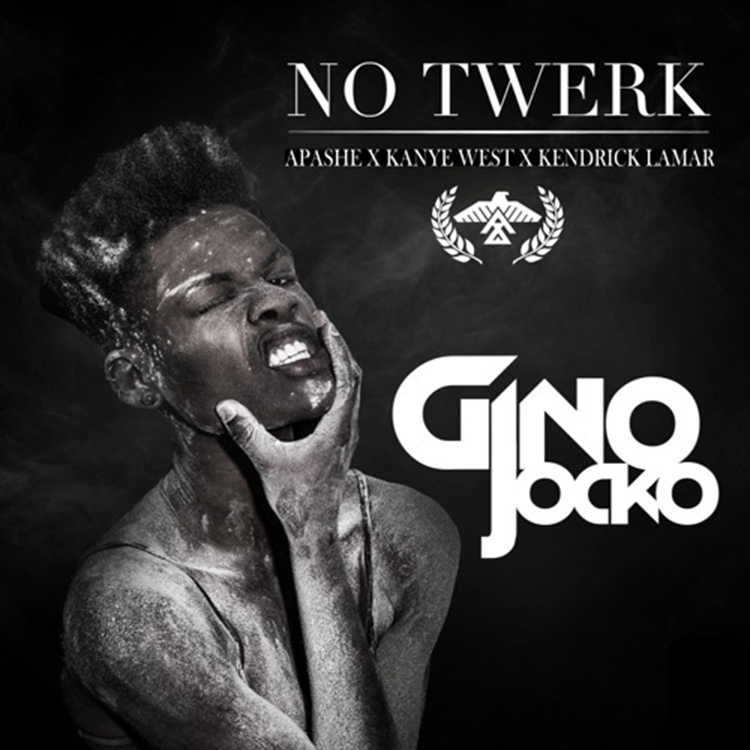 You just heard a track that featured Gino Jocko and now he is a track that he made himself that is disgusting. This is mainly for my buddies who love that rap game and trap game mixed together because Gino Jocko does it right. This mashup takes the best from APASHE’s “No Twerk,” Kanye West’s “Dark Fantasy,” and Kendrick Lamar’s “Swimming Pools.” If Victor Niglio supports this hard hitting track, you’ll love it and I promise you that. Check it out and download it since it is free! Check out more of Gino Jocko on Facebook, Soundcloud, and Twitter.